In 2017, ten scholars became HCP-WLU Queen Elizabeth Scholars-Advanced Scholars as part of the QES-HCP project. In 2018, another eight scholars will join the program. Ezequiel is spending his scholarship at the Balsillie School of International Affairs researching food security in Maputo with Dr Jonathan Crush and Dr Cameron McCordic. His research placement is at the Centre for International Governance Innovation. Ning is spending his scholarship at Nanjing University conducting research on informal food vendors and the role of wet markets in Nanjing, China, with Dr Taiyang Zhong. 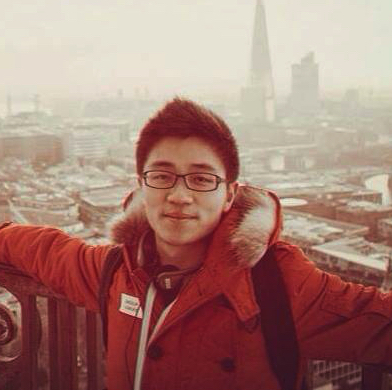 His research placements are with the retailing stores of Planck Organic Farm and Heyuan Wet Market in Nanjing. Jennifer is spending her scholarship at the African Centre for Cities, University of Cape Town, where she is conducting research on precarity and food insecurity amongst urban refugees in Cape Town with Dr Gareth Haysom. Her research placement is with the UNHCR Office in Cape Town. Farhan is spending his scholarship and research placement at the Indian Institute for Human Settlements in Bangalore, India. He is researching informal food value chains in Bangalore under the supervision of Dr Neha Sami. Beth is spending her scholarship at the University of West Indies working with Dr Elizabeth Thomas Hope on Kingston’s food system. Amanda is spending her scholarship at the University of Livingstonia in Malawi with Dr. Bernard Kamanga. Her research is focused on the influences of multi-scalar governance of the urban food system of Mzuzu, Malawi. Her research placement is with the CCAP Synod of Livingstonia Development Department. 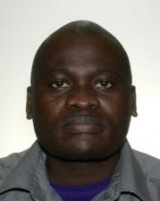 Emmanuel is a doctoral candidate in Social Work at McGill University. He completed his Master of Science degree (Geography) at Western University. As a QES-Advanced Scholar, Emmanuel is based in Malawi at the University of Livingstonia with a placement at the Foundation for Children’s Rights. 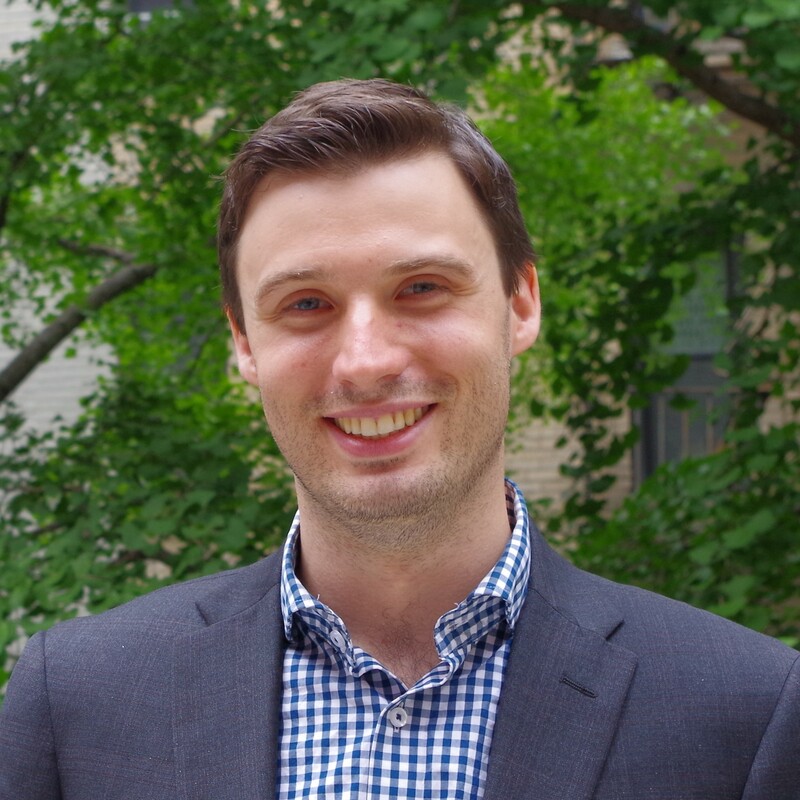 His research will focus on urban household food security and dietary diversity and aim to use survey data to develop a nutritional intervention program protocol. Anil is a doctoral candidate in the Department of Geography and Environmental Management at the University of Waterloo. 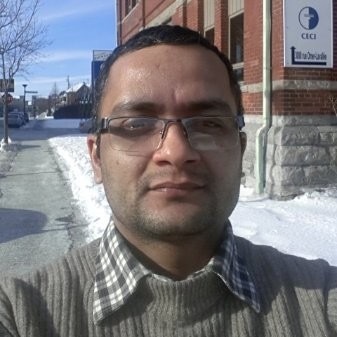 Anil has a Masters of Development Practice from the University of Waterloo and an M.A. in Rural Development from the Tribhuvan University, Kathmandu in Nepal. 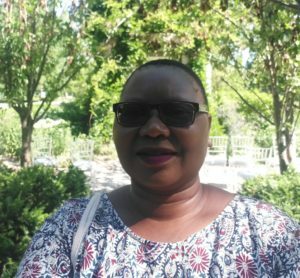 Anil’s research focus as a QES-Advanced Scholar centres on the relationship between remittances and the food security status of remittance-receiving households in Mzuzu, Malawi. His scholarship is at University of Livingstonia and his placement is with the CCAP Synod. 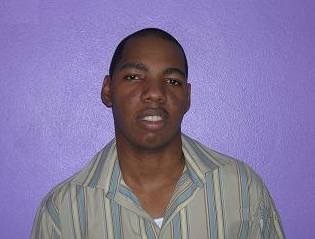 Vonai is a PhD student in the department of Statistics and a lecturer in the Animal Science department at the University of Namibia. She holds an MSc in Statistics and teaches courses in biometry, biostatistics and research methods. During her scholarship period, Vonai will focus on the efficacy of statistical models used to measure food security in the Global South. 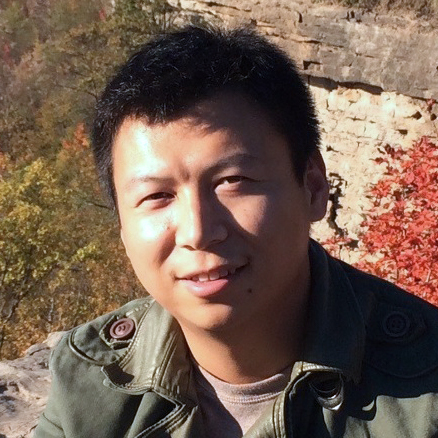 Xinxian is a PhD candidate in School of Geography at Nanjing University in China. He also holds a Bachelor of Science degree in resources environment and the Management of Urban and Rural Planning. Xinxian’s research interests are food geographies, environmental economy and policy, land economy and policy. 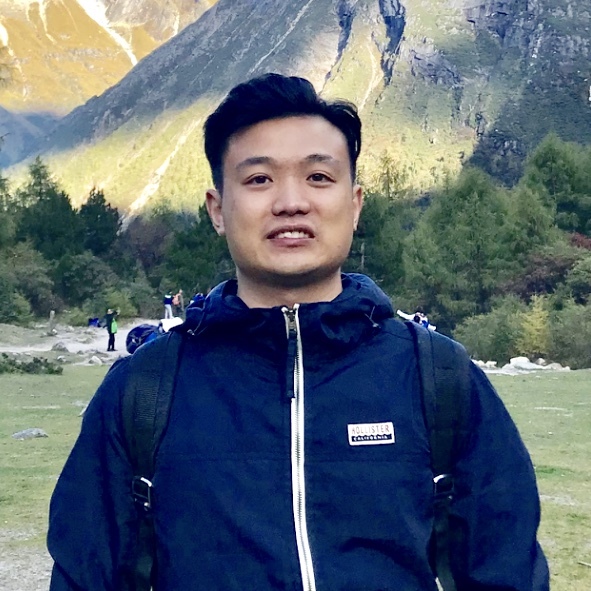 During his QES Advanced Scholarship, Xinxian aims to examine the spatial differences of the operation of wet markets and how the differences are associated with local socioeconomic conditions. 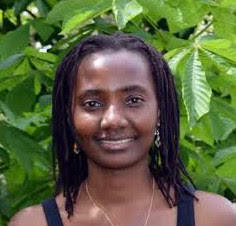 Yanick is a PhD Candidate in the Department of Plant Biology at University of Dschang, Cameroon. 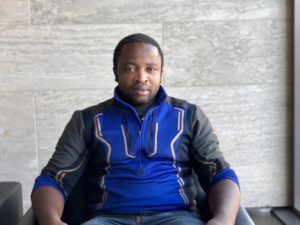 During his scholarship period at the Balsillie School of International Affairs, he focuses on food security in the secondary cities in Africa (Dschang, Cameroon) and translating research into policy recommendations. He also work with Canadian researchers to prepare for a vendor survey in Dschang. Yuan is a PhD candidate in School of Geography at Nanjing University in China. She also holds a Bachelor of Management degree in Land Resources Management. 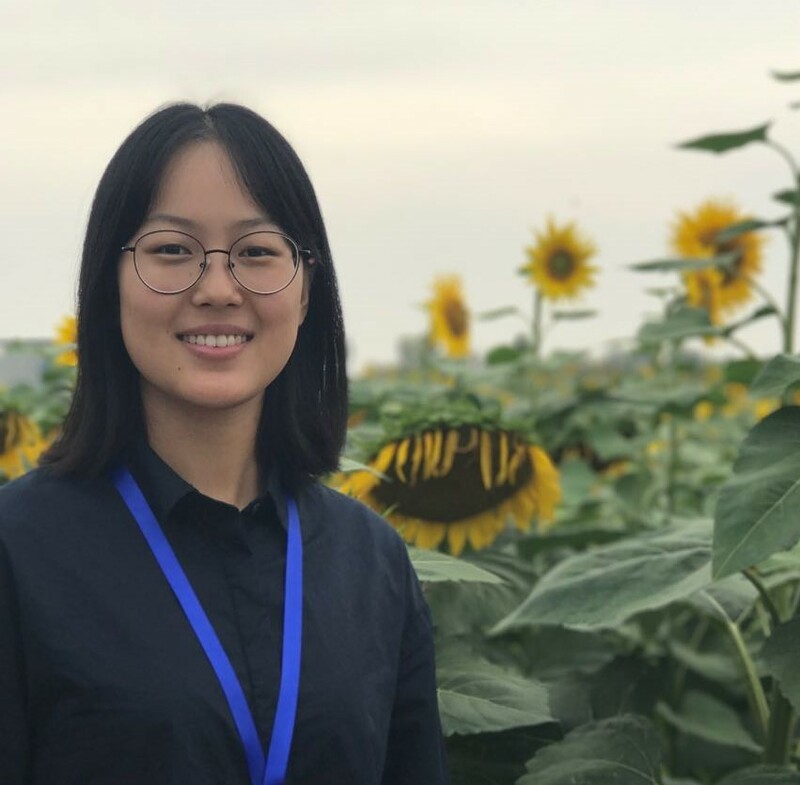 During her QES Advanced Scholarship, Yuan aims to examine the supermarketisation process in Nanjing, its interactions with traditional food outlets and the implications for the local food economy. 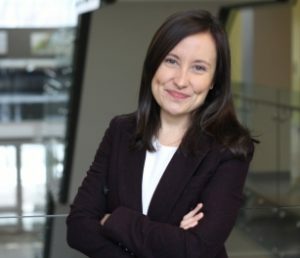 Mary is undertaking her Post-Doctoral Fellowship with Dr Jonathan Crush at the Balsillie School of International Affairs. She is working on the governance of Cape Town’s food system and her research placement is with the Toronto Food Policy Council. Zhenzhong is undertaking his Post-Doctoral Fellowship with Dr Jonathan Crush at the Balsillie School of International Affairs. 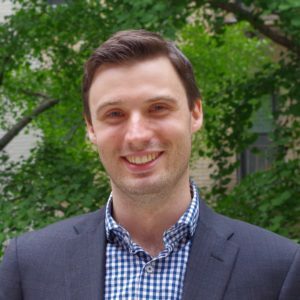 He is working on the governance of Nanjing’s food system and his research placement is with the Toronto Food Policy Council. 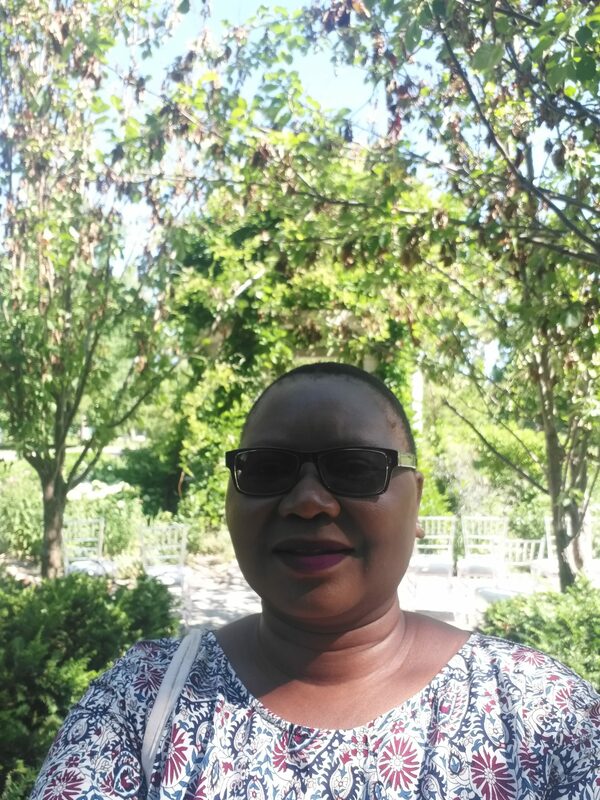 Helena completed her Post-Doctoral Fellowship with Dr Jonathan Crush at the Balsillie School of International Affairs where she conducted research on the food system in Oshakati, Namibia. Dr. Young received his PhD in Politics and International Studies from the University of Cambridge. His research examines the politics of development and informal sector governance in Sub-Saharan Africa, with a particular focus on how state institutions, political processes and urban development initiatives impact the urban poor and shape prospects for inclusive growth. He will be undertaking his scholarship at the African Centre for Cities at the University of Cape Town and working with the Western Cape Government on issues of informality and the urban food sector. 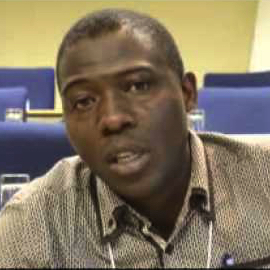 Dr. Tawodzera is an independent scholar attached to the African Centre for Cities at UCT. He is working with Dr Jonathan Crush and Dr Cameron McCordic at the Balsillie School of International Affairs on Cape Town’s informal food vendors. 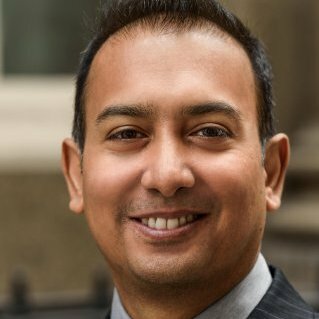 His research placement is with the Centre for International Governance Innovation. Dr. Nickanor is a Lecturer in Statistics at the University of Namibia. 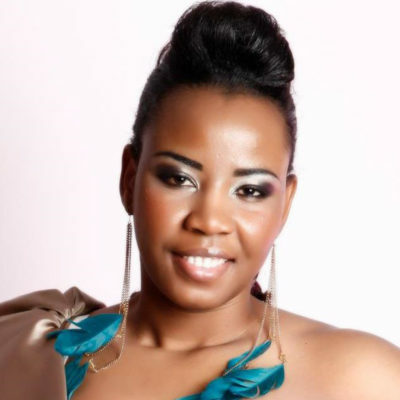 She completed her doctoral degree at the University of Cape Town. 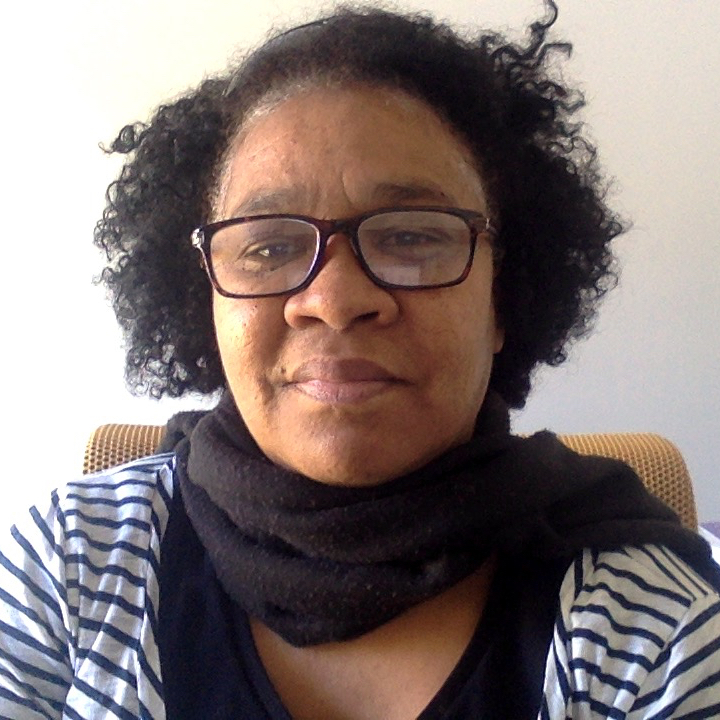 Her research interests include urbanization, migration and food security in Namibia. 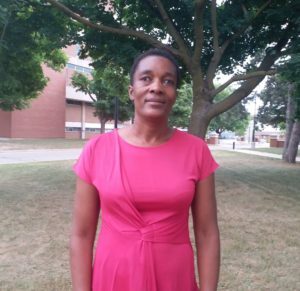 While in Canada, she will work with Dr Jonathan Crush on the urban food system of secondary cities in northern Namibia. Her placement is with the Centre for International Governance Innovation (CIGI). 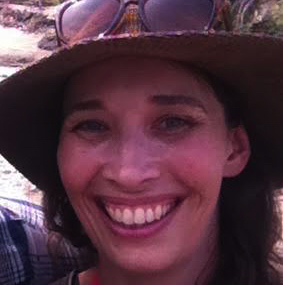 Dr. Kinlocke is an Assistant lecturer in the Department of Geography and Geology at the University of the West Indies at Mona, Jamaica. 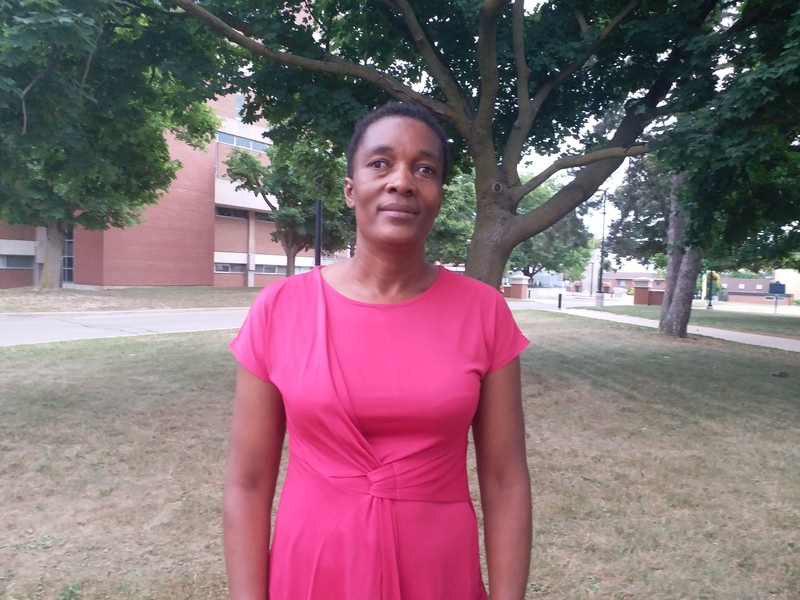 Dr. Kinlocke’s doctoral research focused on fear, social capital and residential boundaries in the Kingston Metropolitan Area.